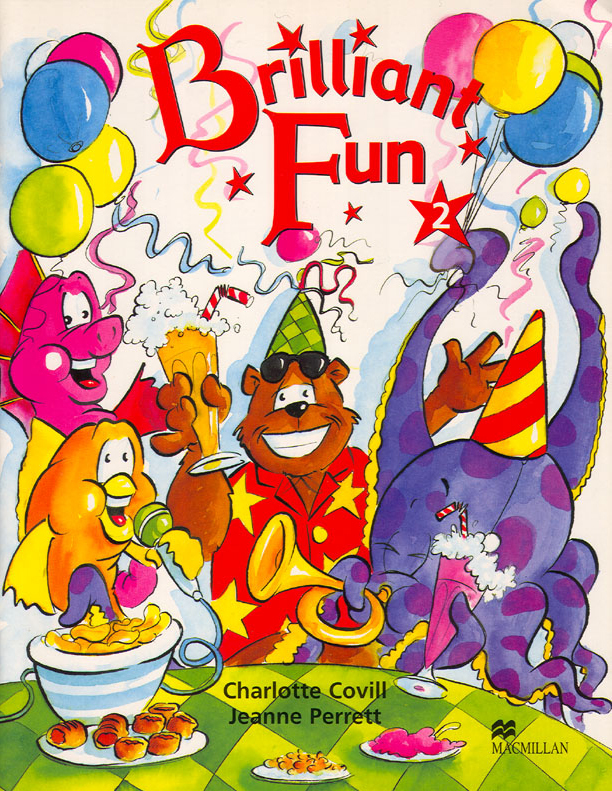 The Brilliant Fun 2 Pupil's Book combines a full-colour coursebook and activity book. The Pupil's Book is divided into six main teaching units and each unit is divided into three lessons. Different types of fun activities are included to ensure that the language is presented clearly and there is plenty of practice of the target language.